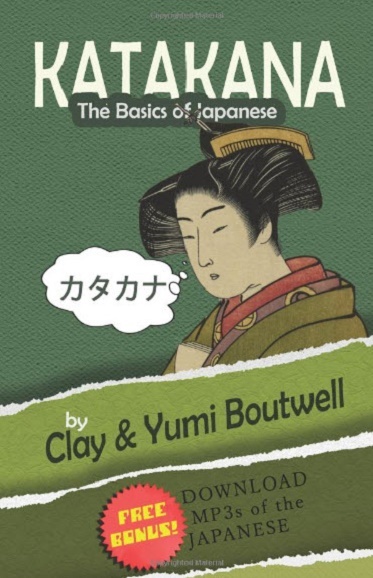 Clay Boutwell and his wife Yumi are the authors of several top ten books on learning Japanese, including: Hiragana, the Basics of Japanese, and Hikoichi, the first in their popular Japanese Reader Collection series. 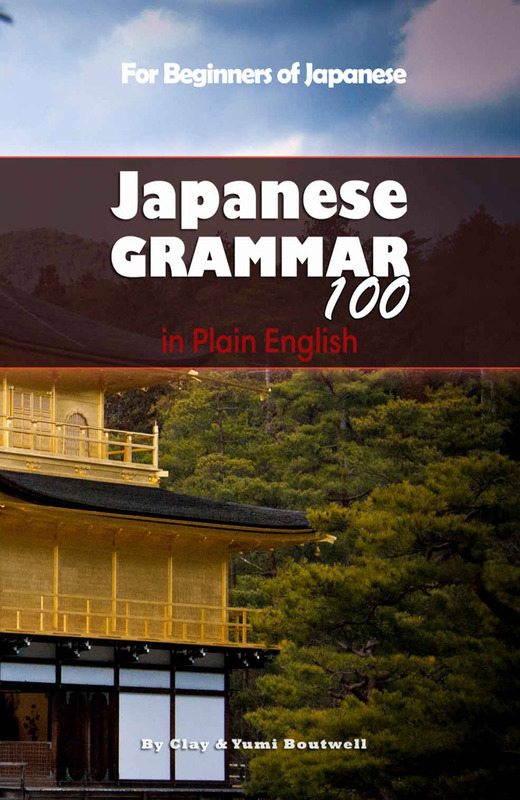 They currently have nearly two dozen Japanese language related titles and are slowly adding more readers and study guides. 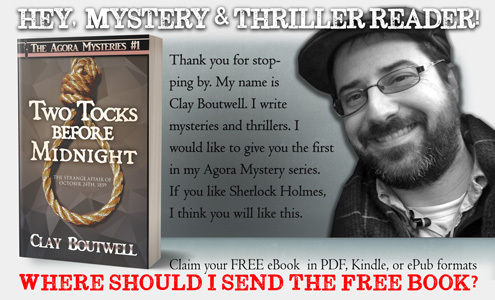 As an added bonus, every book includes free downloadable MP3s of every Japanese word and sentence in the books. 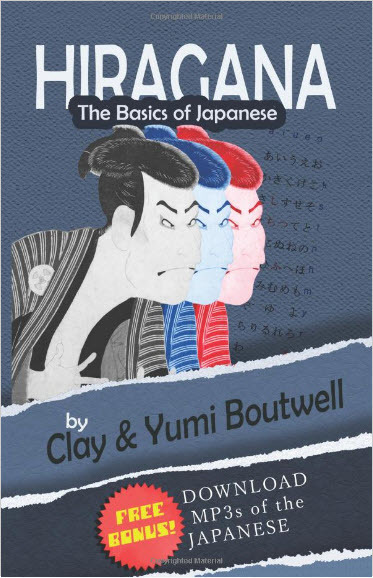 More into Japanese than fiction? 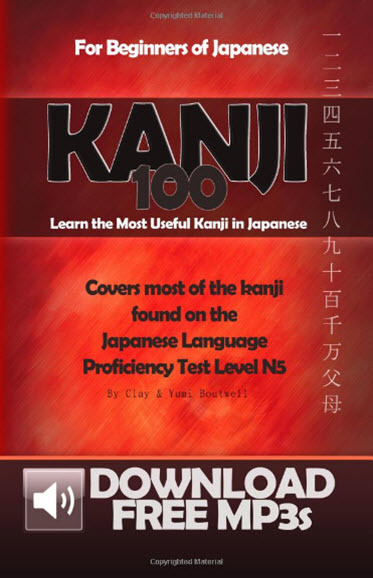 Head over to TheJapanShop.com and sign up to the FAST TRACK YOUR JAPANESE newsletter to get Clay & Yumi’s Kanji 100 eBook & MP3s absolutely free.